If you have ever seen pictures of San Blas online, then you will probably agree with me that they look amazing. So much so that they sucked me in and carried me off to a place far away. I pictured myself drifting along the Panamanian chain of islands on a sail boat on top of the crystal Caribbean waters. 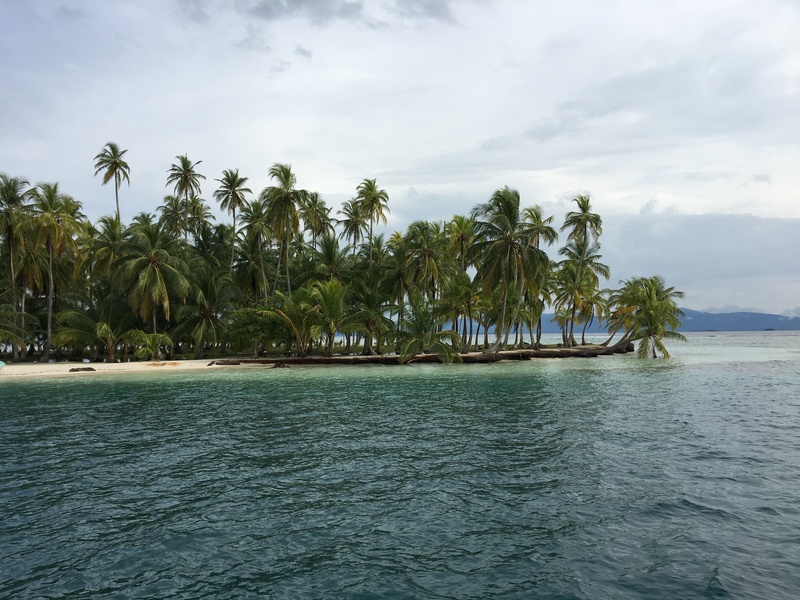 When I came back to reality, I began researching and planning a two-day sailing trip in San Blas to try to make my dream a reality. With plans made and a boat, the Dutty Free, reserved and paid for through TripAdvisor, I had only to wait and count down the weeks ahead. “Feel San Blas by boat!” the headline read. It sounded great! This sailing trip was going to be the highlight of our Central American vacation, as I planned everything around it, leaving it for the very end. After weeks of anticipation, two days before my scheduled trip, I received a message from Miss M of the Dutty Free. My hopes were dashed as I read the engine on the boat had failed. She suggested to reaccommodate us on one of the neighbouring boats, but I had done my research. Too many reviews were negative, sharing horrible experiences upon sailboats in San Blas with drunk or stingy captains who didn’t want to sail or were incompetent. Being away from a computer or stable internet amidst our travels, I would have no time or place to investigate any captains or vessels. I simply requested a refund. 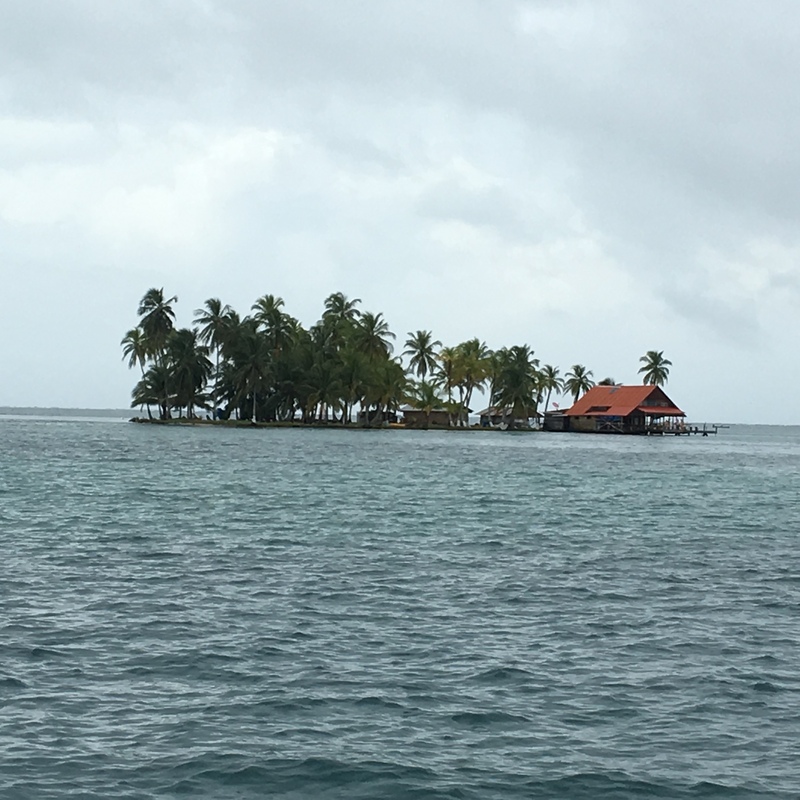 When the next morning arrived, I was further disappointed to receive another email from the airlines telling us our flight from Bocas del Toro to Panama City that afternoon had been cancelled. We rushed off to the airport to try to catch a seat on the next flight. Unfortunately, the people in line ahead of us had taken the last two seats. As we sat there prepared to spend the whole day at the airport awaiting for the evening flight, I received another message from Miss M telling me that TripAdvisor told her they would not refund our reservation, she had to offer us other options. There I was at the airport with no resources to confirm this. No refund? How could this be possible? Convincingly, she reassured me that the couple she put forward were good people with a bigger boat, and we would be more comfortable. The first thought I had was, “Your boat isn’t comfortable? It is so small? Why do you offer it out, then?” At any rate, she assured me that she would be on board to greet us and the driver escorting us from Panama City to the port near El Porvenir would stop so we could buy some food and drinks for the trip. I should have gone to the Pearl Islands. We arrived to our hotel around 9pm, knowing we had a driver coming at 5:30 in the morning, and we had little time to pack our weekend bags. When we approached the check-in counter at the hotel, we were told there were no rooms for us, and we were reaccommodated to a different hotel. They then reserved a driver for us at 5:00am to take us to our other driver. Madness. Now understand, to avoid driving all around Panama City any earlier than we had to, I had booked us a hotel on the outskirts of town so we could avoid the extra half hour drive through the city. It became apparent, all that had been for nothing. I had to remind myself we were paying for this experience, and it was only beginning. From all of the research I had done, I neglected to discover, and no one advised me, that we should have wrapped everything in plastic. The heavens opened and the rains poured and sprayed us in the boat, drenching us and everything we had with us. Everything. Of the fourteen of us on board the little water taxi, we were the last two to be delivered. When we reached the Aventura, we climbed aboard a very tired vessel. The anchor motor was broken, which no one told us. The dinghy motor was broken, too. Captain A and his partner, Miss L, didn’t appear to be expecting us, and they were very lax and aloof. I recognized their faces; my heart sank. I recalled the horrible reviews I had read about them. But there we were in the middle of nowhere in San Blas. I knew the next two days would be long ones. The weather didn’t help, with so much rain. Even when the skies cleared up, the pair didn’t want to sail, which was what we were paying over the top to do. I didn’t get the feeling he was very competent, either, based on his attempts at keeping us anchored and trying to rig around his rusty, broken anchor line. In fact, from what I witnessed, there were not many sailing boats that I would have wanted to stay on there in San Blas. There is a real party atmosphere in San Blas, too. But not from the local indigenous people, the Kunas. They are not warm or friendly. The disgust and disappointment were mounting. The bathroom was filthy. The galley was cluttered with large bags of vegetables under the table and scattered items on top, leaving us no place to sit. In the state room, the door would not close, there were two live wires drooping over the bedroom door and there was a terrible leak over the mattress. All of the bed linens were damp. Due to the heavy rain when we arrived, we could not sit on deck. There we stood with nothing dry to wear and no place to sit. Miss M never greeted us as she promised and the driver never stopped so we could buy any food. We had nothing with us to eat or drink for two days. The captain did feed us corn chips and guacamole with some tea, and then he went off to bed and his partner jumped off the boat, swam over to the little island and sat around with the locals drinking. We were encouraged to jump in. Later, I asked the captain why we weren’t sailing. Because the pair spoke no English, I wasn’t completely sure what he replied. But it was apparent we wouldn’t be sailing. During the night, I could hear the captain constantly getting out of bed to make sure we weren’t drifting away, as our anchor wouldn’t hold. When the fierce thunderstorm arose in the wee hours, it dawned on me we had never been given life jackets or told where they were. At one point, suddenly there came a loud bang followed by a scream from Miss L. What was going on? I knew we were in danger. I could hear voices outside and my husband was called up on deck. He was doing his best to interpret the heated conversation of Captain A and the captain of the New Zealand vessel that rammed into us. Their vessel kept hitting us over and over, because we couldn’t break free as our anchor line was broken and the wind was pushing them in our direction. I was furious. It was a bad lightning storm and my husband was on deck in it with no life jacket on in the dark. What would happen if he fell overboard? I held my head and prayed. We came out of the storm alright, but the next morning the captain was too tired to sail, making excuses that the waves were too big. It was a long, rainy day and if I could have found a water taxi to take us out of there, I would have. We were in the middle of nowhere with no phone or internet connection. When my husband and I made it back to the port, we were so happy to be on land. Miss M washed her hands from giving us any compensation, too, hoping to pacify us by saying they will never use the captain again, nor the driver again, and if ever we are back in San Blas, we can sail with them. As a world traveler, I have been to over 65 countries, I do love an adventure. But this was one I wish I would have given a miss. 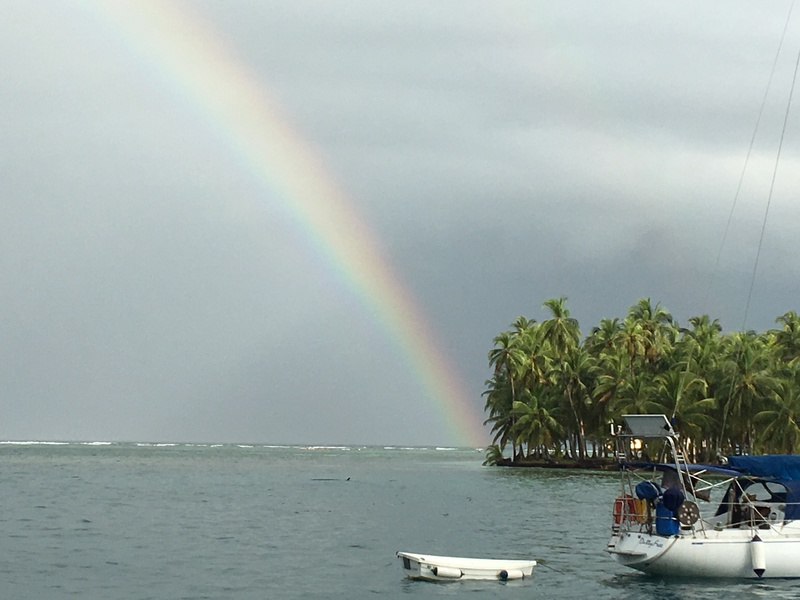 I think if you come to San Blas and have a picture-postcard experience, the heavens have looked upon you with much favour. This is a rare occurrence. TripAdvisor and Miss M refused to do. 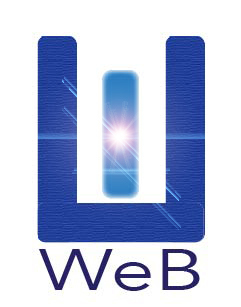 I will certainly never use their services again, or recommend them. But I hope that no matter what, I will always be a person of responsibility and integrity. This will make me a bright beacon in the dark night.